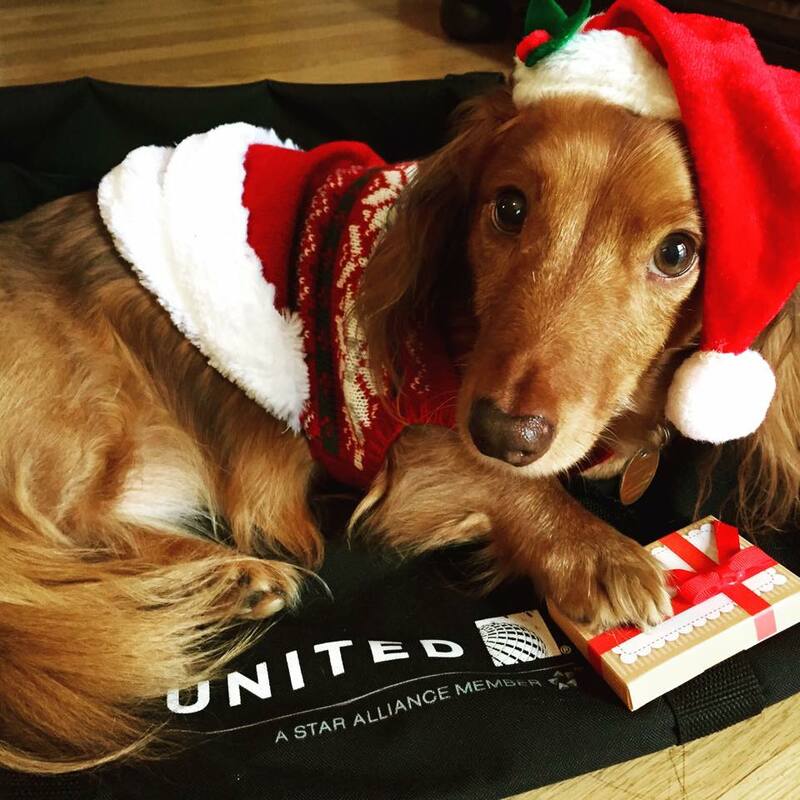 United had the most animal deaths of all U.S. airlines in 2017 for the third year in a row on scheduled domestic or international passenger flights, according to the latest Department of Transportation data. It had 18 deaths of animals in 2017— a sharp increase from the nine animal deaths reported the year before —and 13 animal injuries, one less than the previous year, meaning it had 2.4 incidents involving the transportation of animals per 10,000 in 2017. While it’s true that most organizations (including the Humane Society) recommend that people not fly with their pet, sometimes it just can’t be helped. I understand that not all pets can fly in the cabin but a year over year increase in pet deaths is unacceptable and there should be stricter penalties. Much of the issue lay with our government and the laws. Companion animals are considered property. Therefore when one engages in legal recourse against an entity or individual for the death of a pet, it’s difficult to sue for emotional suffering and loss of companionship. Though this is slowly starting to change, it’s clear that this is a huge reason why airlines don’t take pet deaths/injuries seriously. If they get sued, they know they will not be paying multi million dollar settlements.